What are you doing on June 13th? 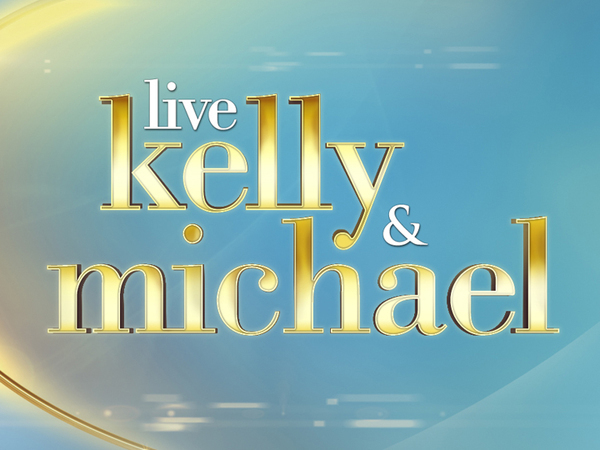 Matchbox Twenty will be performing on LIVE with Kelly and Michael! Find out when the show airs in your city here.